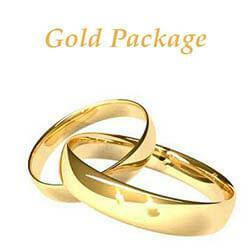 Gold Wedding PackageSuitable for weddings with 150-200 guests.We have put together a Package to suit your needs for weddings in the region of 100-150 .. Bronze Wedding PackageSuitable for weddings with up to a 50 guests.We have put together a Package to suit your needs for weddings in the region of les..
Having a Blue Themed Wedding Candy Buffet or Party. Then here is a great Blue Theme Sweet Bundle to save you the hassle of looking for sweets to matc..
Winter Weddings are full of magic, nostalgia and beauty. There are so many ways that you can turn your wedding day into a truly enchanting winter won..